Python Releases (2.7.14 & 3.7.0a0) grav, memunit, flameprof and much more. Now that many of you have finished watching the Apple event, enjoy the issue! Are you looking to find a job in the computer vision or deep learning space? Trying to hire a computer vision/deep learning developer for your company or project? 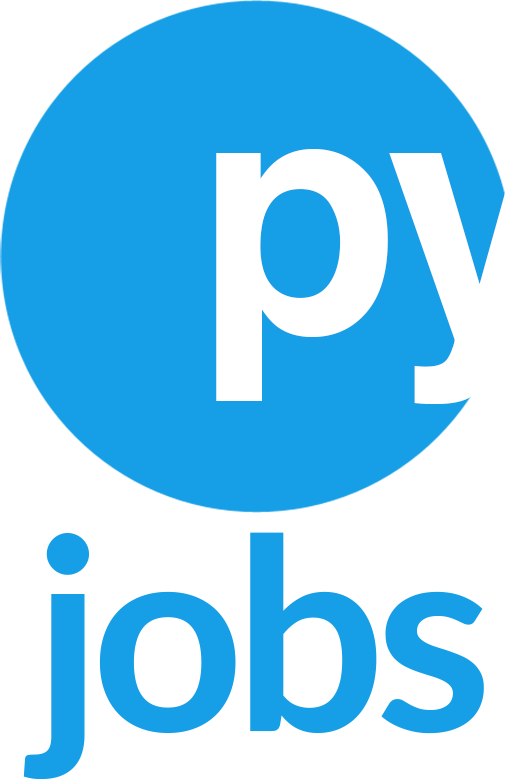 PyImageJobs connects thousands of talented computer vision, image processing, and deep learning developers with companies and one-off projects who want to hire them. Take look and find out more. PyCon Canada will be held in Montreal from November 18-21. Early bird ticket sales are open now! Check at pycon.ca or follow the conference on Twitter at @pyconca. Go to the docs for whats new in this version. What is your favourite talk about Python? What routine tasks do you automate with programs? Deep Learning & 3D Convolutional Neural Networks for Speaker Verification. Lip Reading - Cross Audio-Visual Recognition using 3D Architectures. Script that allows you to download subtitles for your media files. A naive approach to test python code. Training RNNs as Fast as CNNs (https. Evaluating state of the art in AI. A minimalist tree plotting library using toyplot graphs. Library for writing distributed self-replicating programs in Python. A testing library for ensuring memory usage levels in Python. Flamegraph generator for cProfile stats. Seriously, how do you log stuff in Python. Deep-learning + computer vision, its a great time! A response to the Iâ€™m too stupid for AsyncIO article. Use your GPU to accelerate your computational code in Conda and Cuda(from nvidia). Nice guide to serving nested resources with Django REST Framework.